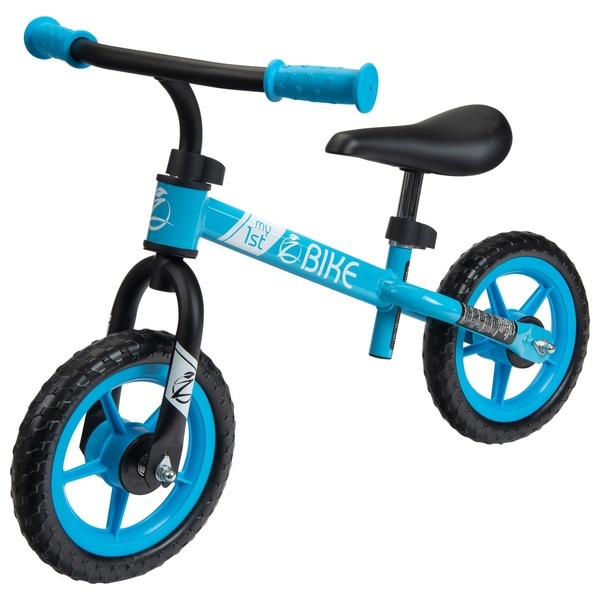 Zycom My 1st Bike Blue Black is full of great features to help your child set off on their first wheeled adventures! Zycom My 1st Bike has a super lightweight steel frame and 10 Inch EVA puncture proof treaded tyres seated on hardwearing plastic wheels. This provides a smooth ride and stability for your child whilst their confidence grows.